Crowns prepared with gems for wedding, engagement and special days you can wear. Kenan Sofuoğlu & Julia Looman İn Alisse nuerA National motorcylist Kenan Sofuoğlu with Julia Looman was engaged to a simple ceremony held between the family. ” Hayat Devam Ediyor” Turkish Tv series took its season final in Alisse nuerA. For the season final, Alisse nuerA prepared two different clothes for actress Meltem Miroğlu. The winners of the 26 th edition of the best model Turkey competition were announced this year. It was broadcast live on FFD television. Finalist girls show themselves with Alisse nuerA models in front of the jury. Best model of Turkey finalists Alisse nuera outfit. 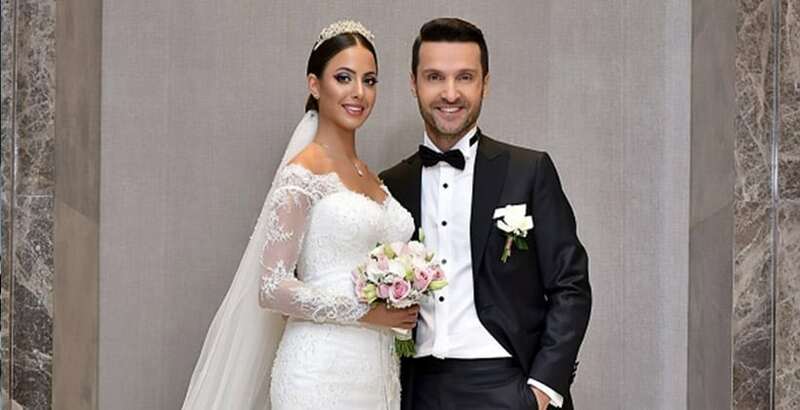 Avatar Atakan got married! The bridal choice of Serap Arslan is Alisse Nuera. Avatar Atakan and Serap Korkmaz (Arslan) united their lives on Sunday 5th of March in Deniz Köşkler saloon. 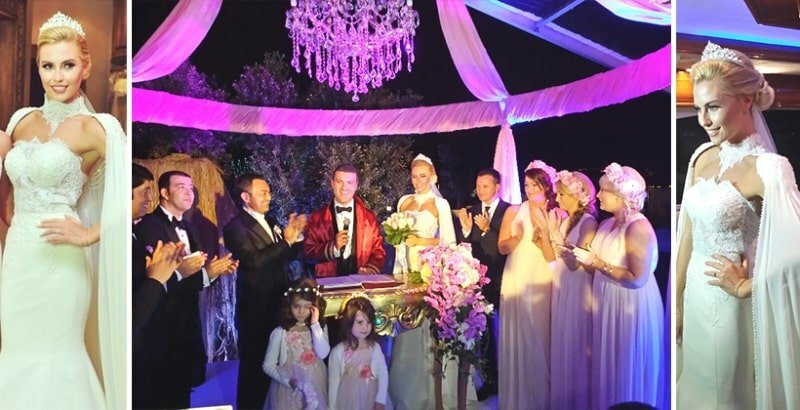 Avatar Atakan got married! Different character of O Hayat Benim Tv Series, Efsun’s wedding dress is from Alisse nuerA. Ceren Monay in Alisse nuerA. Alisse nuerA bridal models with Seda Canpolat eye-catching beauties. RETURN PROCESS Your satisfaction is extremely important! PRIVACY AND SECURITY What are our privacy and security programs? Alisse nuerA continues to grow with beautiful and eye-catching wedding dress models. Alisse nuerA, which has become a popular wedding dress brand with its unique designs, aims to be a leader in its sector. The wedding dress production started in the 80s and continues to grow to the present day. The first store opened in Osmanbey, Alisse nuerA now attaches great dedication to customer service in many parts of Turkey and the world. 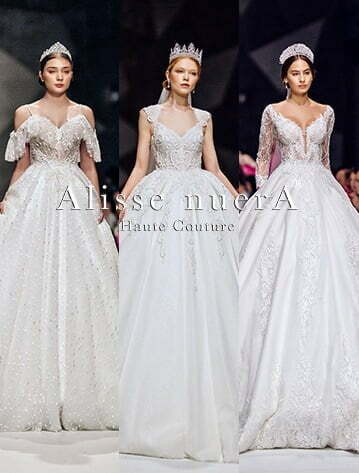 Alisse nuera stores which have become the favorite brand of all brides with their renewed designs and collections every year, can be reached from many places. If you want to see where our stores are, you can click on “Shops” from the menu above. 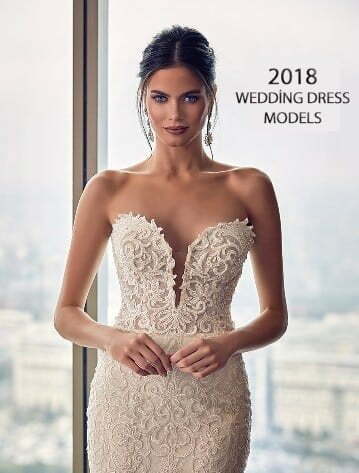 You can also fill in the appointment form by clicking on the “Appointment” category if you want to come and see any of our wedding dress models. You can subscribe to our Alisse nuerA Youtube channel to watch our fashion shows and their backstages. You can reach our current wedding dress from our Instagram page. You can follow us from Pinterest to see our different models from every angle. If you are looking for a stylish crown, you can buy your favorite crown online from the “Accessories” section on our website. Our site is extremely safe and we guarantee the delivery of the product within 4 days. Keep your privacy and safety first of all, and if you do not like the product you receive. We guarantee your return. Alisse nuerA helps you reach your dream wedding and reach the amazing wedding dress models you dreamed of. 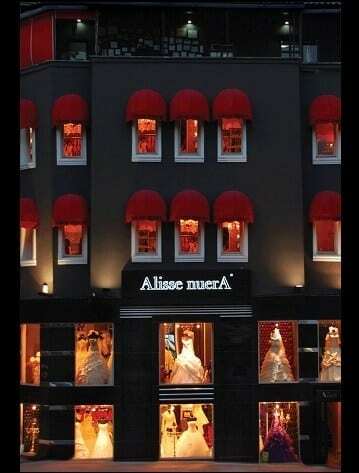 You will find the model in your dreams in Alisse nuerA stores.